Soft reflections have been added. 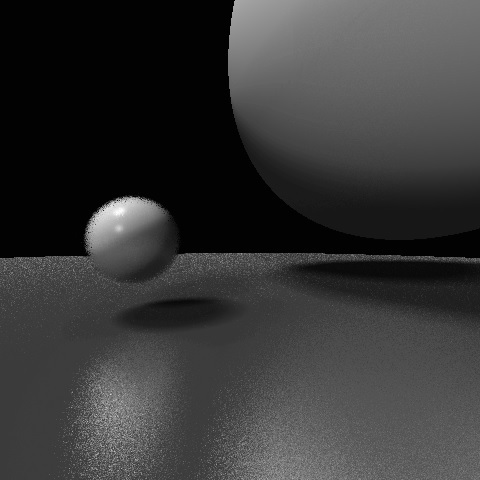 Specular lighting has been changed from basic Phong to a Gaussian form. Render the result to a texture and apply a filter.